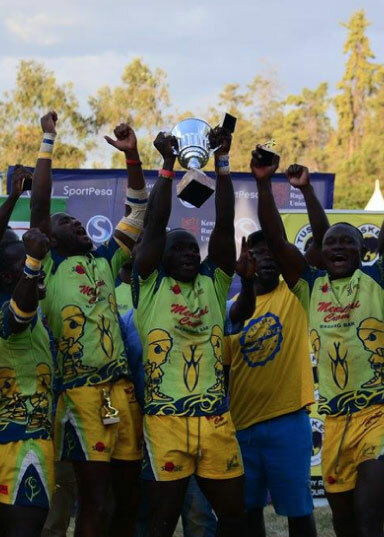 Kabras Sugar became the fourth different leg winner in the 2017 National Sevens Series, after lifting the Sepetuka 7s title courtesy of a 26 - 7 win over Impala Saracens on Sunday, October 1, 2017, at Eldoret Sports Club. Kabras, who had seen off the Menengai Oilers 36 - 0 in the semi-final, made easy work of an equally impressive Impala side who had upset hosts Menengai Cream Homeboyz RFC with a score of 26 - 19. In the final, the sides went into the half time break tied 7, courtesy of Mark Kwemoi and John Muhanji’s tries. Kabras came off the break breathing fire, running in three tries through Dominic Osino, Fidel Oloo and Felix Ayange for the 26 - 7 result. Homeboyz finished in 3rd place after beating Menengai Oilers 17 – 12. KCB went home with the 5th place title, after seeing off Western Bulls, 22 - 5. The Monks were 15 - 0 winners over Nondies and finished in 13th place. Off the pitch, fans were kept entertained over the two days by an array of DJs courtesy of Tusker and Homeboyz Radio. 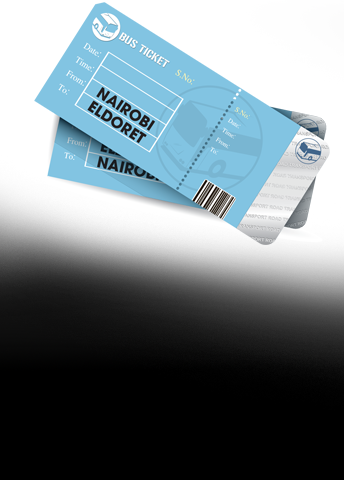 The sevens caravan takes a break this weekend before moving to the RFUEA Grounds for Christie 7s on 14th and 15th October 2017.